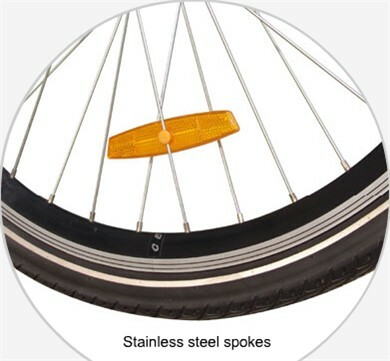 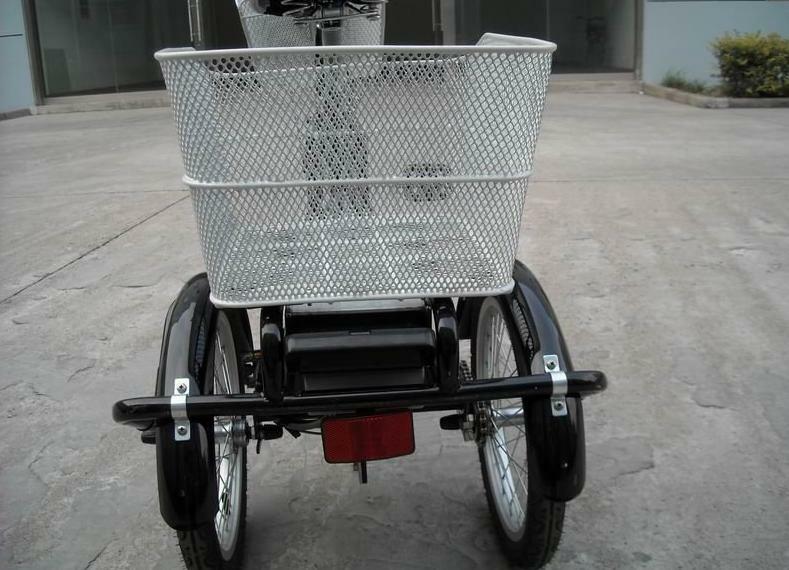 The 3 wheel bicycle comes with an electric motor cut off switch built right into the brake lever for safety.If you prefer not to pedal you can just turn the throttle and enjoy the ride without pedaling.the 3 wheel bicycles come with full reflectors for safety and a large rear basket for groceries. 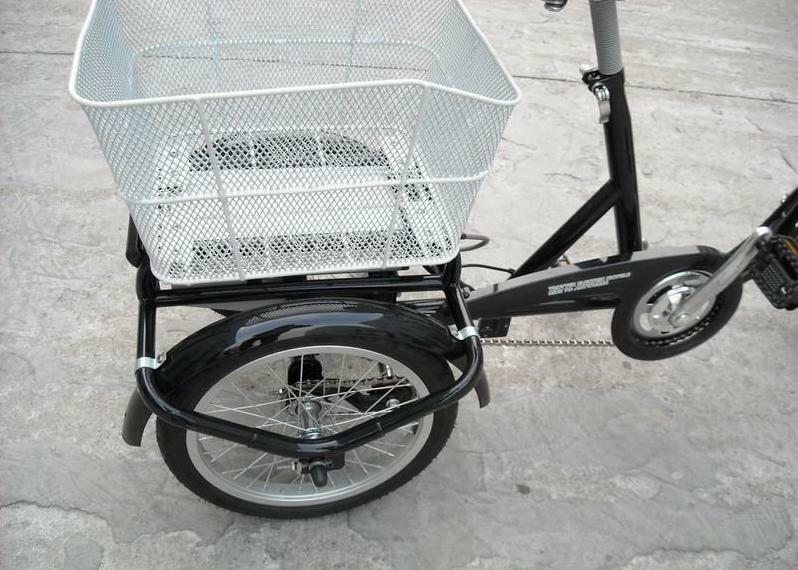 3 wheel bicycle no pollution during operation, help protect the environment, can be charged at night when electricity trough full use of power resources, eco-friendly social benefits. 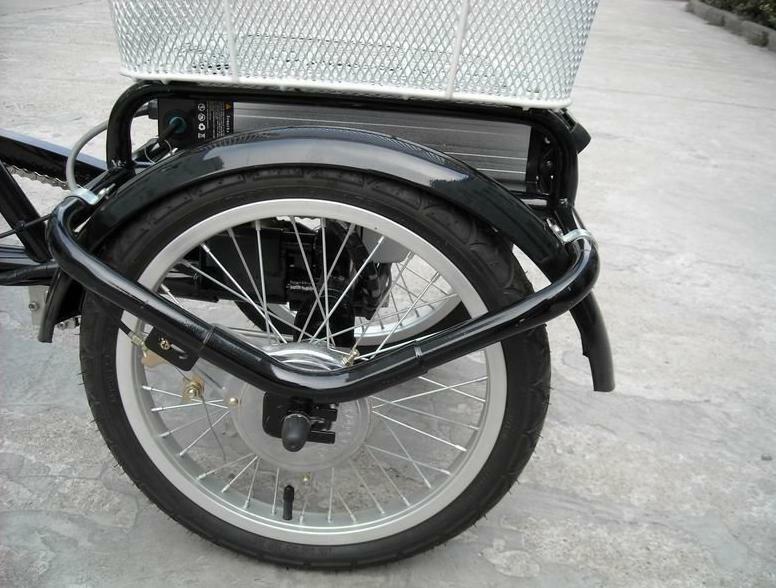 Quality DC motor. 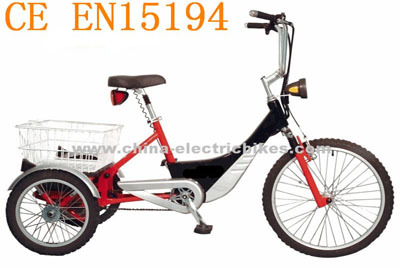 Charging adult trikes, drive system is designed using high-quality components that significantly reduce operating costs, the average operating cost is far lower than the same adult trikes. 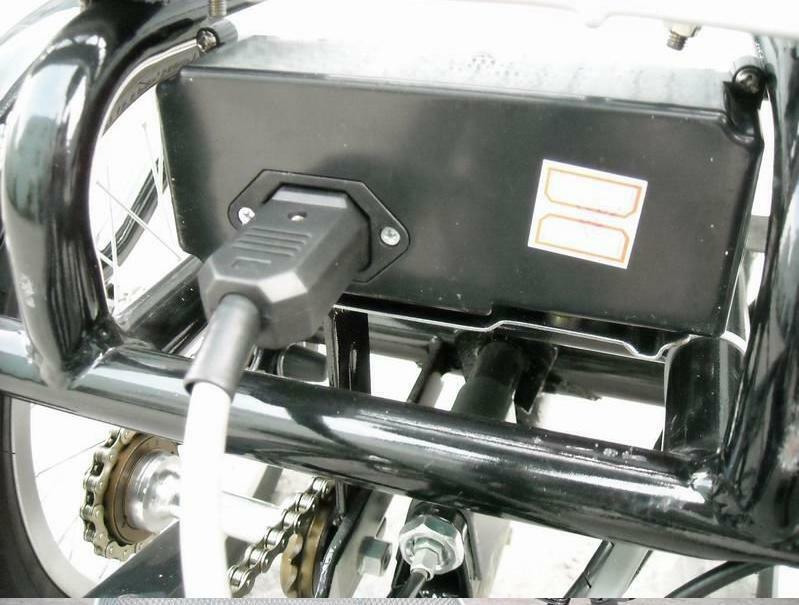 Here we take a look at the electric car repair common sense to protect your safety travel.